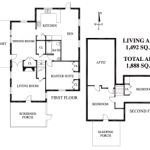 This auction conducted by Alan Frenkel Auction & Realty, LLC. 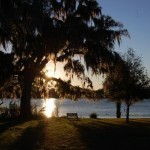 Visit the “Photos” tab above to see larger images. 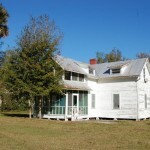 to sell the following real estate at public auction to the HIGHEST BIDDER, REGARDLESS OF PRICE! 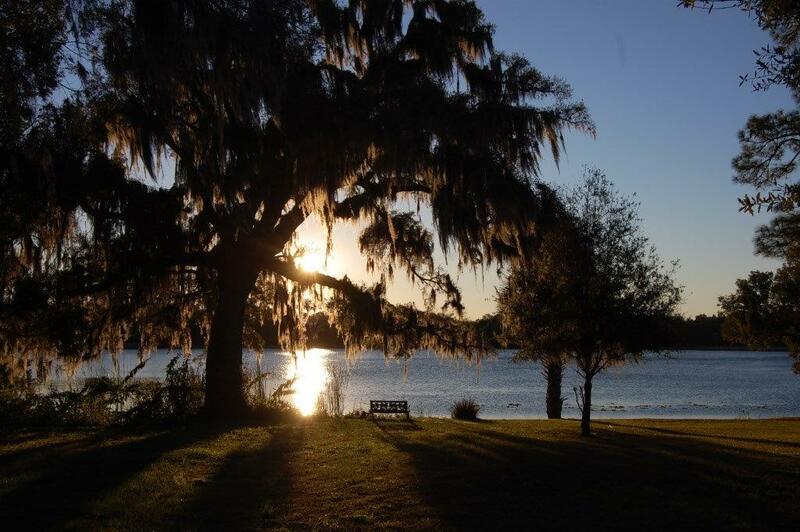 Sunrises rising over the pristine waters of Silver Lake framed by majestic, moss draped oaks will greet the buyers of this charming property hidden at the end of a private road of custom built homes. Early Sanford residents sipped lemonade on this vintage home’s screen porch and watched their children play in the expansive 1.2 acre backyard and swim and fish in the cool, clear waters of Silver Lake. Their past can be your future. 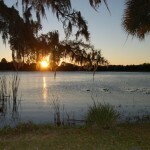 Don’t miss this opportunity to live in your own private world and yet be close to all of Central Florida’s amenities. Mark your calendar and come prepared to bid on and buy this property at your price! 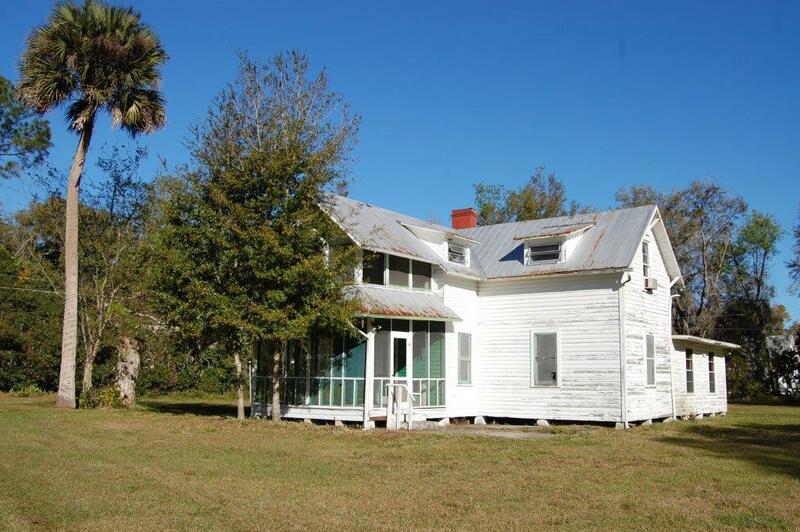 1722 Pineview Ave., Longwood, Florida NOTE!! 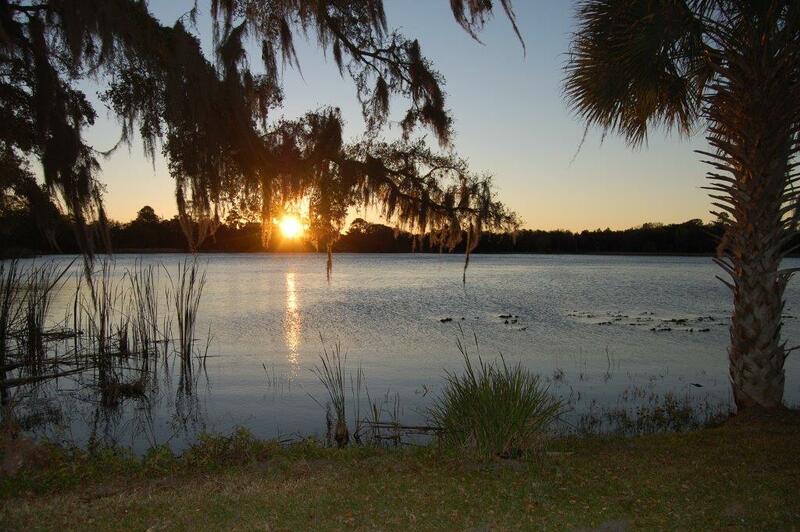 ALL PROPERTIES WILL BE SOLD AT 1340 SILVER LAKE CT., SANFORD, FL.!! Centrally located at the intersection of many of Seminole County’s main arteries, this lot is perfect for those who want to build a home conveniently located near their workplace and shopping. 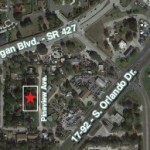 Come to the auction and be prepared to buy this residential lot at your own price! • Immediate access to 17-92 and Ronald Reagan Blvd. • All properties sell to HIGHEST BIDDER, REGARDLESS OF PRICE! • 10% buyer’s premium charged. • $15,000 cash or cashier’s check must be displayed to bid on 1340 Silver Lake Ct. and $2,000 to bid on the Pineview Ave. lot. • 15% deposit collected on day of auction. • Additional 10% deposit collected within 15 days of auction. • Current year taxes to be prorated to the day of auction. • Everything sells on an “AS-IS” basis. • All closing costs at the buyer’s expense. • Possession with deed at closing. 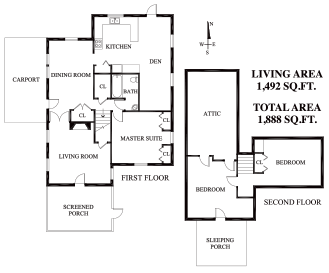 • Inspection of the home by appointment and the Pineview lot at your convenience. • Bidder Information Package available at www.AlanFrenkel.com. • Up to 2% Broker Participation available. Broker must register 48 hours prior to auction. Call to qualify. 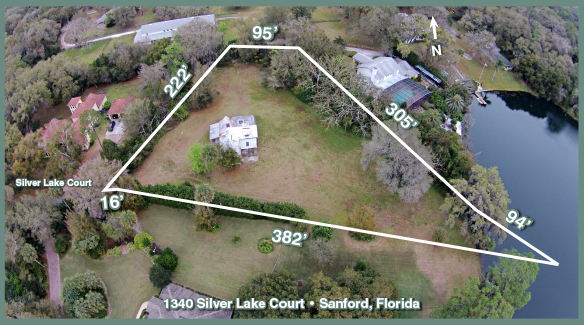 • Auction of all properties to be sold at 1340 Silver Lake Ct., Sanford, FL. – rain or shine.